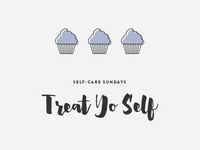 Boutique creative studio specializing in refined, intentional design & development for small businesses, makers, and creative entrepreneurs. 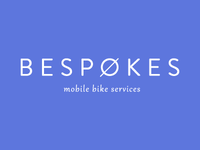 Bespokes | Logo — Logo for a mobile bike shop opening up here in Toronto. 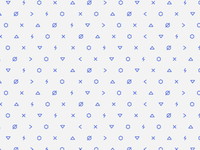 Bespokes | Pattern — Working on a pattern for an upcoming client project.